As you probably know, we are obsessed with providing the best of what’s new here at GIMME TINNITUS, but that doesn’t mean we shouldn’t look back every so often and check out what is being reissued. 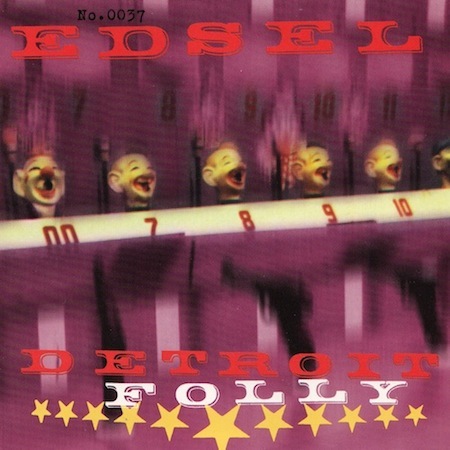 Case and point is Comedy Minus One‘s digital reissue of Edsel‘s recordings. Now available now are the remastered Grass Records LPs, The Everlasting Belt Co. and Detroit Folly. 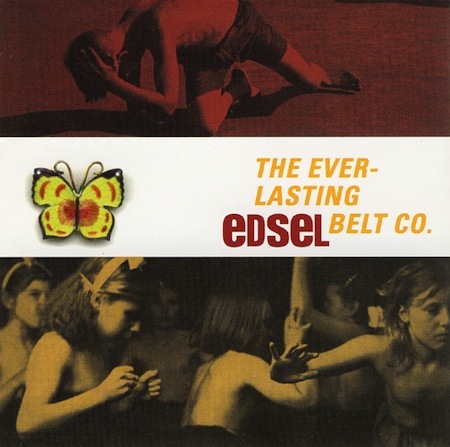 Buckle (mp3) from The Everlasting Belt Co. 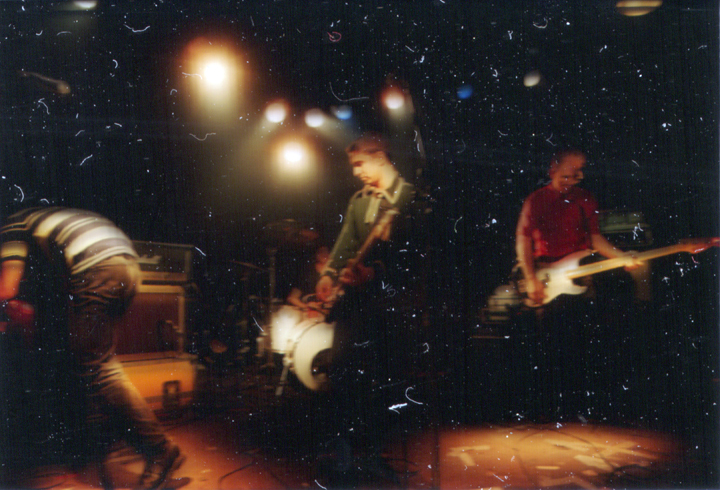 The next batch of reissues to be released will be Techniques of Speed Hypnosis and the Extended Play EP. Reportedly, Geoff Sanoff and Sohrab Habibion are mixing the final 3 songs that Edsel recorded and will append them to the Extended Play EP release. After that comes Edsel’s Merkin Records release, Strange Loop as well as a B-sides & Rarities collection. You can purchase The Everlasting Belt Co. @ itunes.apple.com. You can purchase Detroit Folly @ emusic.com.